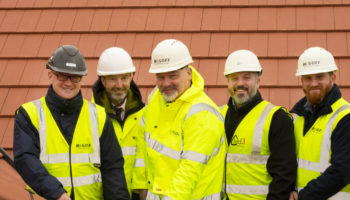 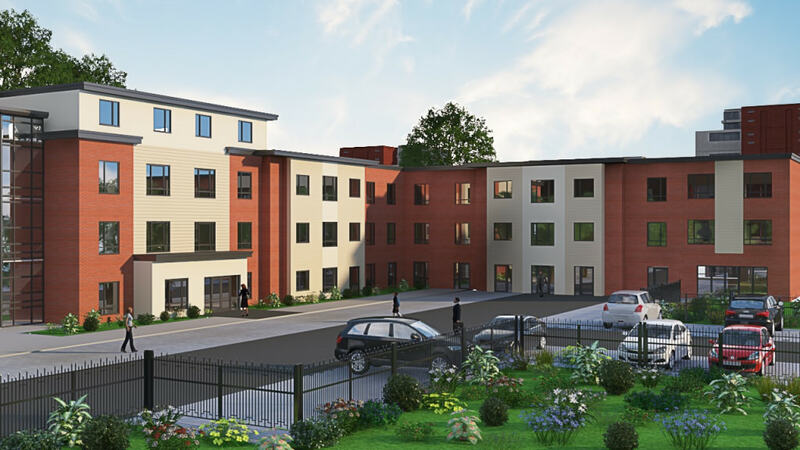 An £8m dementia friendly residential and nursing facility will open in north Birmingham in March. 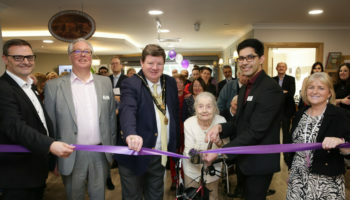 MACC Care’s 84-bed, Abbey Rose care home in Erdington will create 80 jobs for the local community. 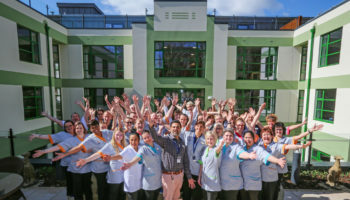 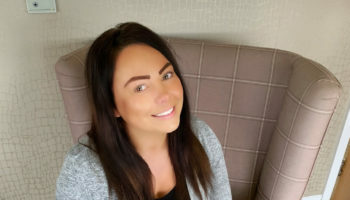 Established in 2004, MACC Care is a West Midlands-based nursing home operator specialising in providing superior, evidence-based care environments and dementia-friendly accommodation. 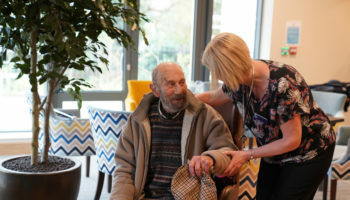 The provider operates six dedicated care homes across Birmingham and the Black Country, catering for the elderly and vulnerable.